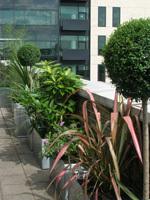 The window boxes look stunning. The window boxes look beautiful. The window boxes look great. Thank you for the job! I liked the plants and the way you did everything. Now we enjoy our windows. Thank you so much for the fab installation, I love the boxes, they've hugely improved the situation at my place. 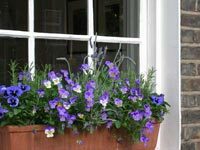 We love the new window box planting. The fake balls look really good Saroj. I'm so happy with the flower boxes. David loves the plants, and so does my mum in Brazil - we sent her photos! The pot displays look great. Many thanks again for your excellent work. 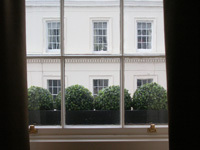 Thanks again for doing the window boxes, they look super. 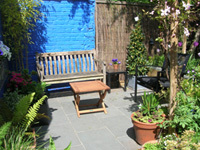 Many thanks, (the window boxes) look great! Very happy with the window box Saroj. Thank you. All received (fake window boxes). They look great. Thanks so much for the quick and wonderful work! Wow, the fake balls look fantastic! Thank you very much for your help. Thanks again for another fab job! Displays are stunning & a dramatic improvement!! Elena loves the displays and is very happy with them so thank you very much for making the whole process smooth and efficient and coming up with something so gorgeous. 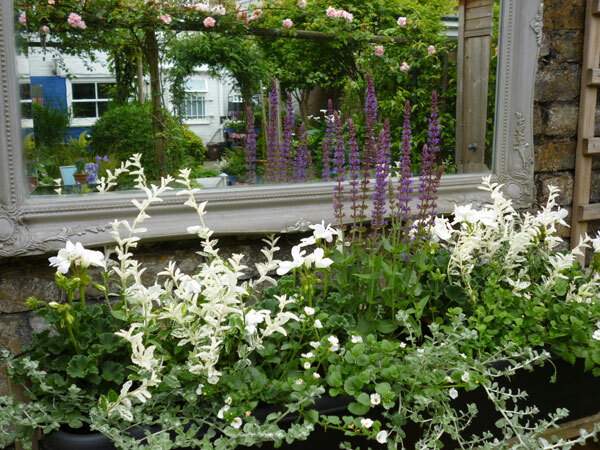 The window box looked fabulous - thank you very much.